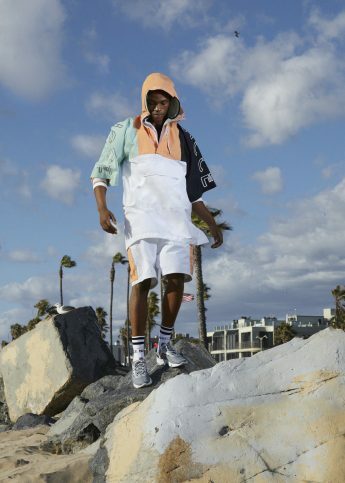 This season the streetwear brand takes influences from skate culture and the Bronx hip hop scene. 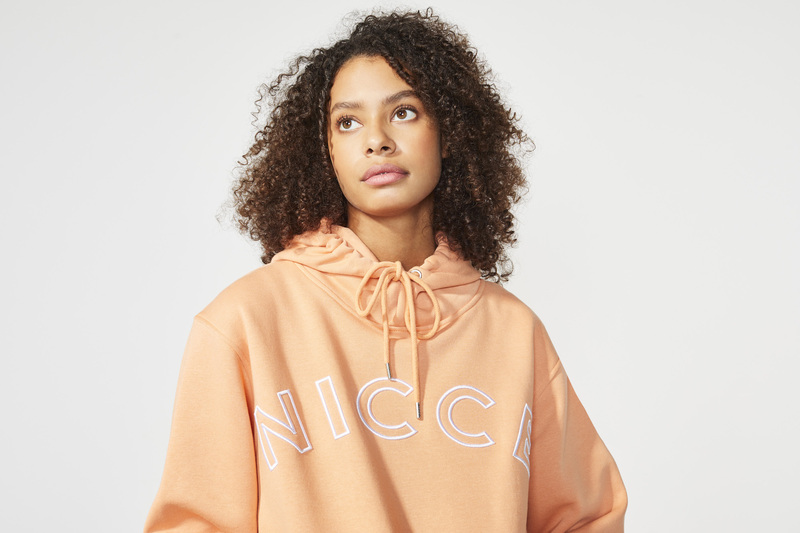 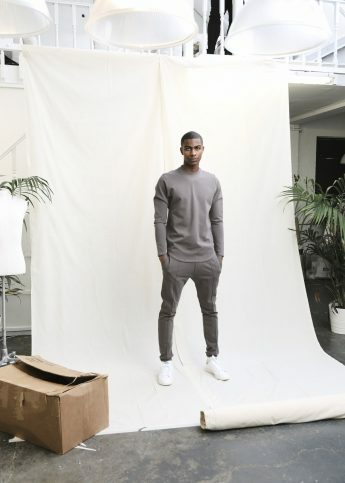 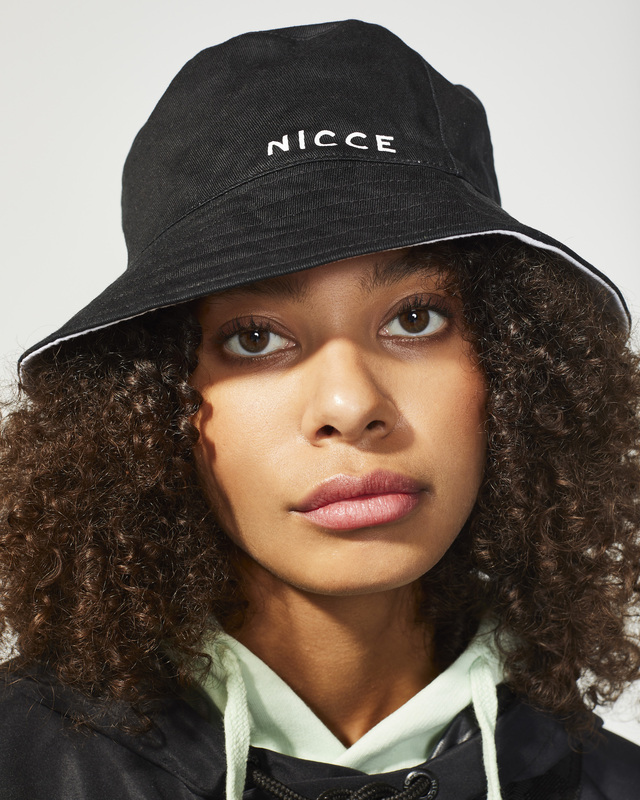 Since its launch in 2013, East London-born brand Nicce has garnered a tidy little reputation for itself as a minimal, quality streetwear brand. 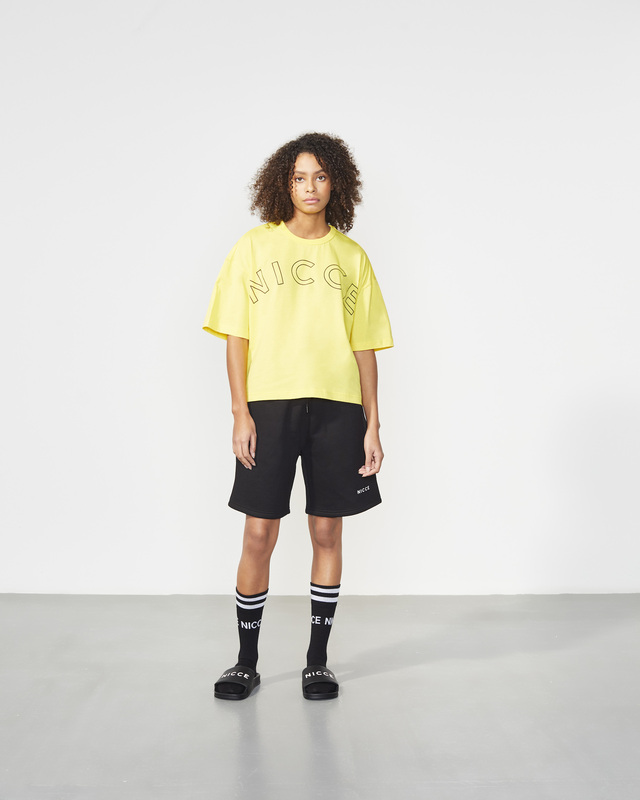 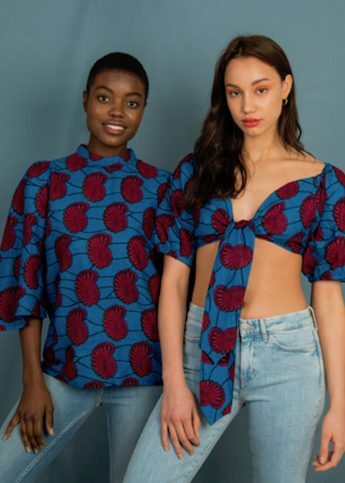 And for its SS19 collection, the label relied on varied and far-flung influences to inform its dreamy pieces. 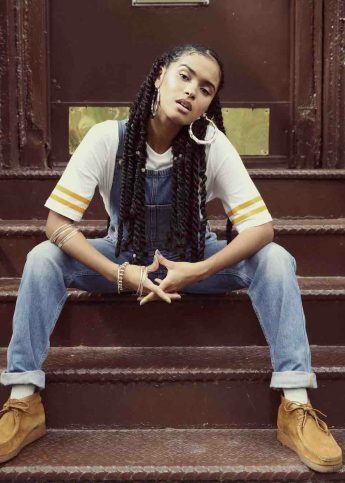 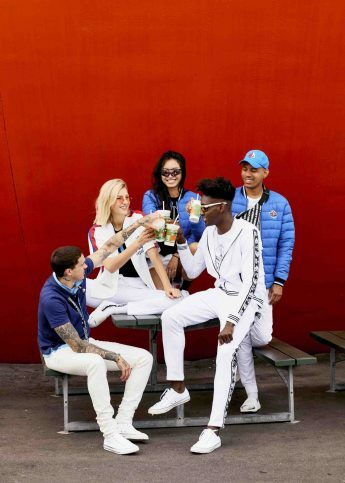 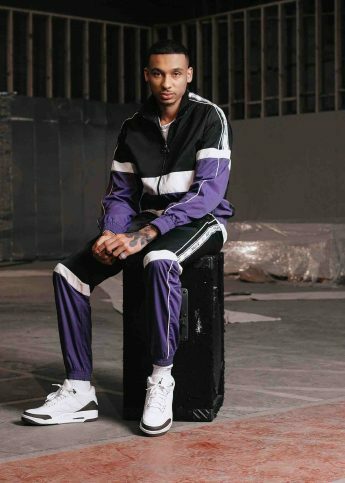 Eighties skate culture gets a nod, and so does the Bronx hip hop scene, with tracksuits even inspired by the iconic daredevil Evel Knievel. 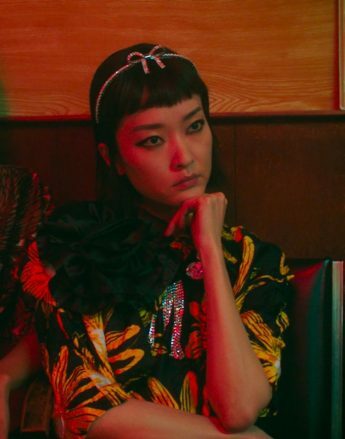 What’s on offer? 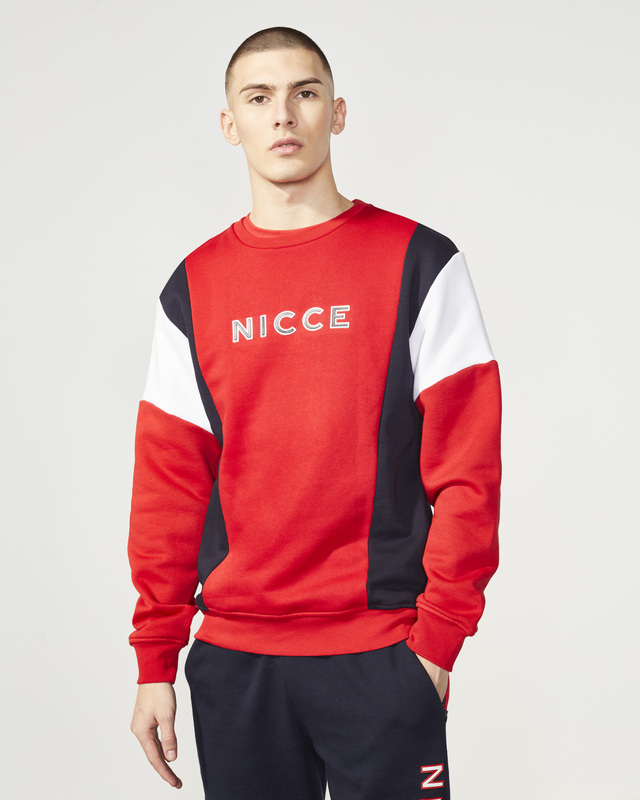 Oversized shapes and retro sportswear in fiery block colours. 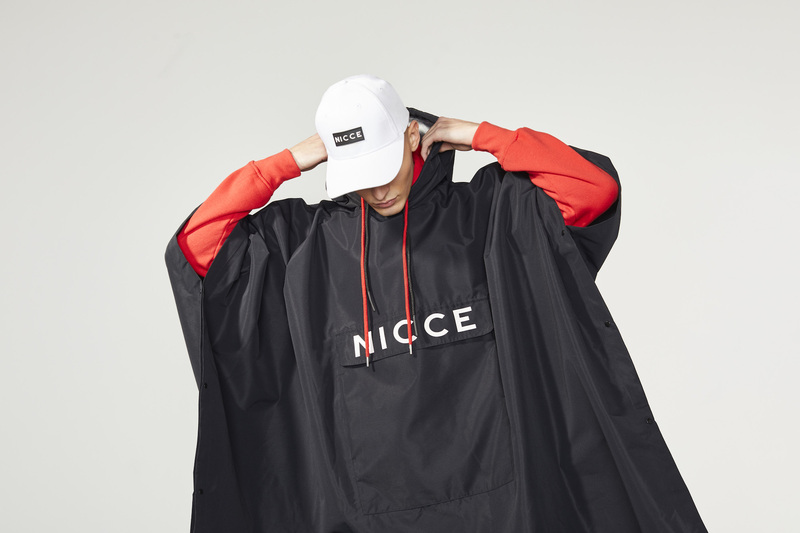 And yes, summer may feel light years away, but we’re thinking ahead to festival season with lightweight puffer jackets, as well as angular-cut macs and ponchos.